What does it mean to be an educator in the twenty first century? Most people could come up with a description of what teachers do to contribute to society – ensure that essential skills and bodies of knowledge are passed from one generation to another, inspire and motivate, instil habits of learning, build confidence and create a resilient community. We could legitimately argue that no role is more important in our society. Being an educator, however, goes well beyond this role. It involves attitudes, habits, perspectives and an intellectual framework for viewing the world and living your life. Education training and experience shape how we work and live and have value well outside the context of work in educational institutions. For many years I have toyed with the notion of establishing an ongoing dictionary of biography of Australian educators – a record of the contribution individuals make to our society. It was well on my mental back-burner. It catapulted to the forefront of my mind on 11 September this year with the sudden death of Heather Woods, a good friend, a significant educator and a brave, intelligent, determined woman. I had discussed the Dictionary of Educator Biography notion with Heather. She engaged with the idea, but it was something that applied to others, to some of the people we both worked with. Heather was interested in the publishing options – wikis, websites, social media – the ‘how’, rather than the ‘who’ or ‘what’. Making things happen was always her priority. Yet for me, Heather exemplifies why we need to tell the stories of educators, to articulate their contribution to Australia (and the world) in a wide range of contexts. Our educational achievements are built on the foundations of contributors like Heather – intelligent, observant, consistent, unrelenting, resilient, committed, always trying another approach when meeting a barrier. I don’t know the details of Heather’s early life. 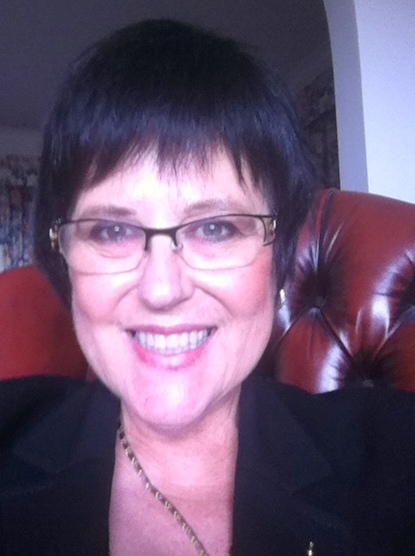 She trained and worked as a Primary teacher in Tasmania before working at Elizabeth Senior College in Hobart. She married a teacher who became a Primary Principal and they had a daughter who was educated in Tasmania. 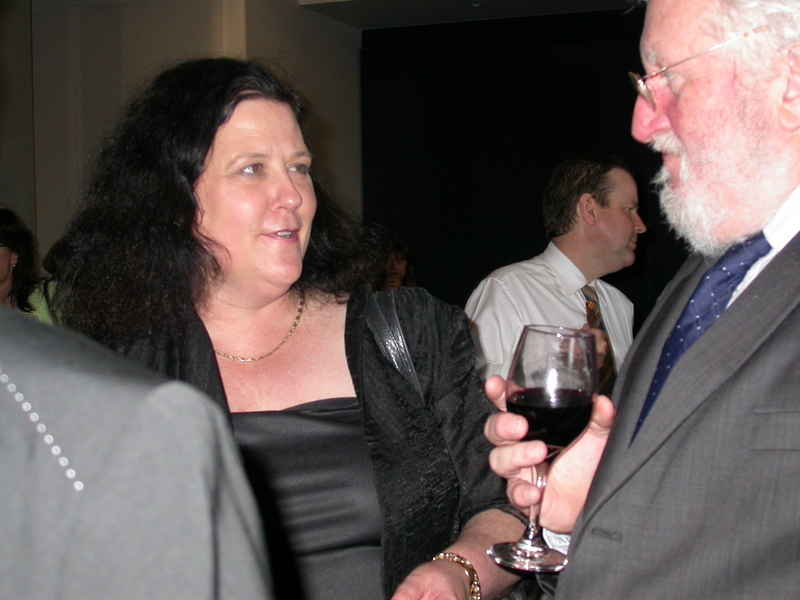 I first met Heather in 1999 when she had been seconded from her school to work as a Professional Assistant to Martyn Forrest, then Secretary of the Tasmanian Department of Education. 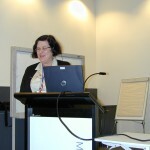 As Tasmania took on leadership for the national activity in relation to ICT in Schools, Heather became Executive Officer and Project Manager for the Taskforce established under COAG to gain agreement on strategies, frameworks and actions to implement change in relation to technology in schools. The ICT in Schools Taskforce achieved remarkable things – removing significant barriers to delivery of technology in schools, gaining national agreements on sharing of content and information, interoperability standards, copyright agreements, learning architectures, pedagogical approaches and licensing arrangements. If this achievement should not be underestimated, neither should Heather’s role in pulling it off. Agreements between ten governments ( Commonwealth of Australia, New Zealand, two Australian territories and six Australian states) on changes to policy, approaches and entrenched ways of doing things are hard to achieve. 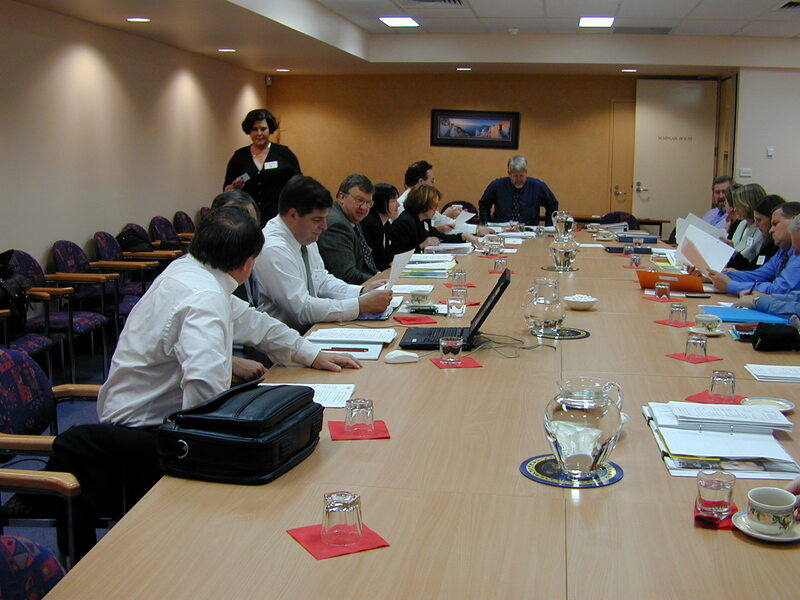 They require agreement of heads of departments, directors of curriculum and finance, chief operating officers, policy officers – all across ten jurisdictions as well as buy-in from Catholic and independent school sectors and advice from academics and other experts, before any proposals can be put to Ministers for discussion. 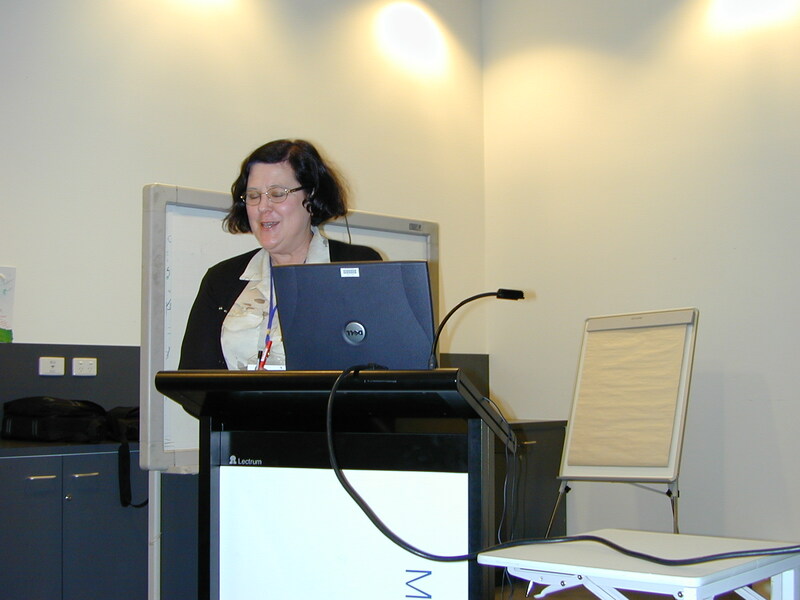 While the agreement of heads of departments was managed by the taskforce Chairperson, Heather was the only one employed to work on this, and the negotiations, agreements, writing, publication and consensus were all organised, facilitated and managed by her. She applied all the skills and commitment she had gained and practised as a teacher. Her close shrewd observation of behaviours and motivation, her capacity to break an overwhelming task into an achievable sequence and process, to analyse the learning needed, to shift to remove a barrier, to separate the emotional issue from the intellectual issue, and, above all, to be unfailingly pleasant, polite and professional, respecting all points of view, never imposing her own but always driven by a belief in improvement. Her consultations would explore and prod to expose the crux of an issue and to test for edges of agreement. She would map and formulate, first in her mind, then in visual representation. She had a network of people who could draw, tabulate, critique, diagramatise. Only then would she write. She understood that thinking preceded writing. Heather worked hours and hours into the night, month after month and year after year, refining and polishing documents to get the exact nuance and representation of what was agreed. She rejected all ‘weasel words’ and cover-all generalisations, searching until she found the precise expression to which people would agree. Every document she published for the Taskforce had a 25 word summary at the beginning – the essence of the document on the basis that if you can’t explain the concept concisely you won’t convince anyone. These documents were widely used in schools, state, system and regional offices and wherever educational technology was discussed. 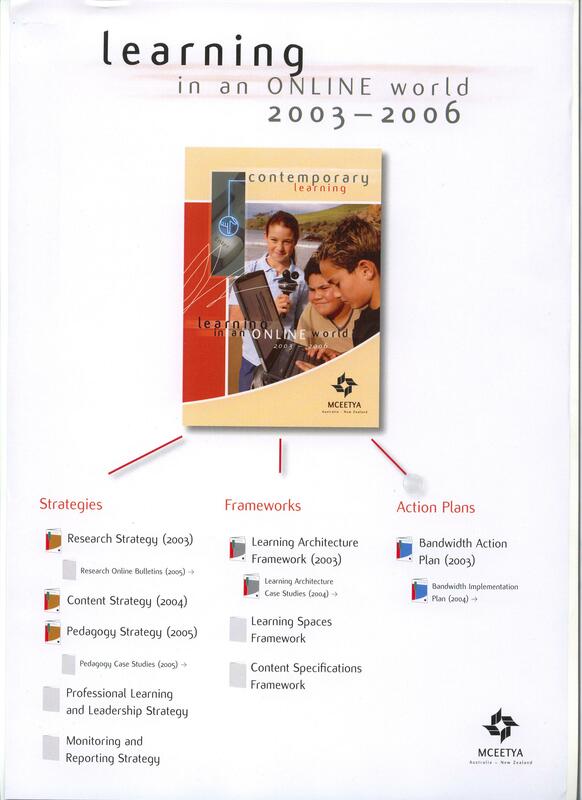 They provided a clear, coherent framework, guidance at a critical time, supporting and enabling change. 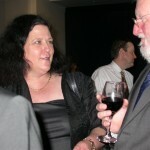 When, after a decade, the Taskforce finished its work, Heather went on to work at Education Services Australia. She built, maintained, called on and contributed to, extensive networks covering most aspects of schooling, technology and government. She nurtured connections between sectors, with researchers and academics, always analysing, finding the points of connection, defining and respecting difference. Taskforce meetings rotated between states. Wherever the Taskforce met it visited schools. I watched Heather on these visits – unobtrusive, standing back, eventually talking to students and teachers, catching the nuance, finding the child needing help, making the connection to the next step, pointing to a way forward. These visits were an anchor – a way of connecting taskforce members to their roots and the main game, a gauge of effectiveness. I miss Heather every day: her phone calls and text message to touch base and to check her work or her perceptions – or to respond to mine; her intelligence and commitment; our sharing of values and educational perspective. What seems to me, however, of overwhelming importance, is that we put on the public record, how big a contribution Heather made to our society, how she used all her training and experience as a teacher to work in other contexts – in her case, in the context of inter-government and inter-sector networking, of national policy, research, publishing and writing. The documents and agreements will be trawled by researchers and archivists. Those who worked with her will tell stories for years of her skill and commitment. 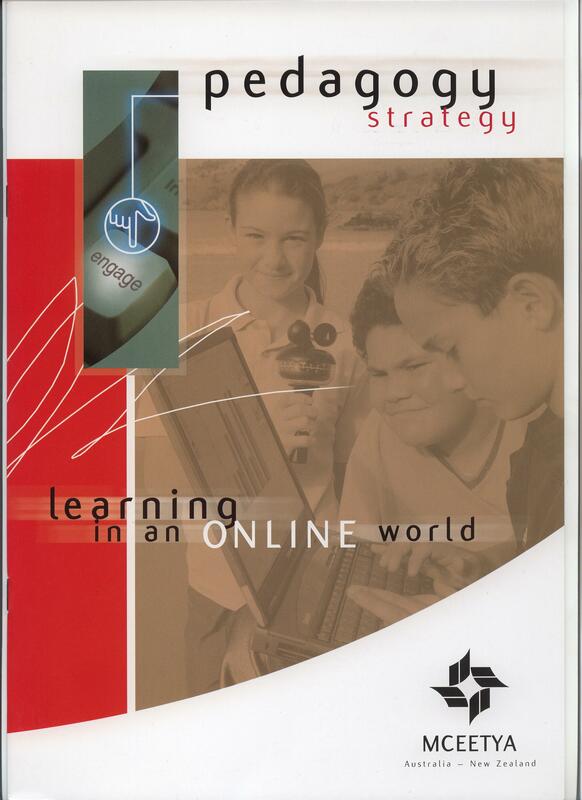 The evidence of her achievement, however, is in the steady transformation of schools, the near ubiquitous use of technology in schools, the notion of digital content shared across the country around a shared curriculum, the shift to individualised, tailored learning across the country. Of course, the achievement is not hers alone. Without her, however, and her transfer of all she learned and practised as a teacher into the world of national policy, we would be a long way from where we are today. Friend, colleague, change agent, shrewd observer, negotiator, thinker, writer, facilitator, mover-and-shaker, visionary, relentless manager and networker, operating locally and nationally with many international links, Heather was an educator of the twenty-first century. 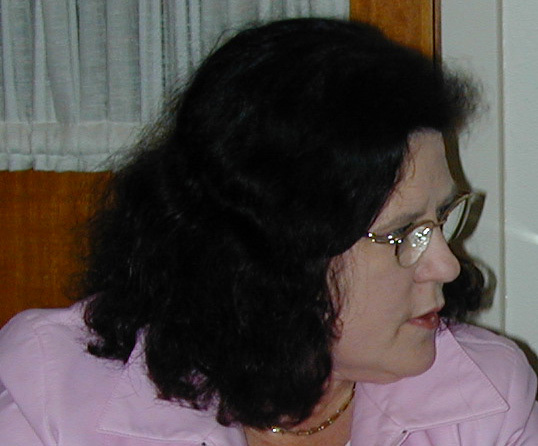 Heather Woods was an educator of the highest calibre. Her contribution to the early development of national ICT policy and to the more recent work of ESA in applying ICTs to teaching and learning was significant and lives on. You have painted a wonderful portrait of Heather’s tenacity and beilliant capacity to get hard things done in education at a national level. Those she worked with and learnt from are richer for knowing her. Thank you Jillian – you have captured Heather’s contribution and her as a person so well!! She has influenced all of us so much at a personal and intellectual level but her impact on all schools at a national level (with most not knowing this) has been an incredible contribution and needs to be recognised. 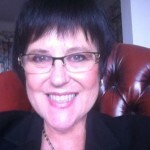 Her courage, strength and intellect, her passion as an educator as well as her absolute friendship are things to cherish – a dictionary of Australia’s educational leaders ought to have Heather at the forefront – so thanks Jillian!